Have you ever thought about the food you take? It is often said that you are what you eat. Let’s take a look at the processed foods which are very common today. They are very tempting especially for people who have a busy lifestyle as they have an advantage of saving time. They are exceptionally sweet and addictive, but the reality is that they are harmful to our bodies in the long term. Since they sometimes come with a low price tag, this makes it hard for many people to resist them. However, it is imperative to look at the hidden costs that processed foods have on our health. It is difficult to eliminate all processed foods from your diet but you can eliminate some of the worst processed foods. 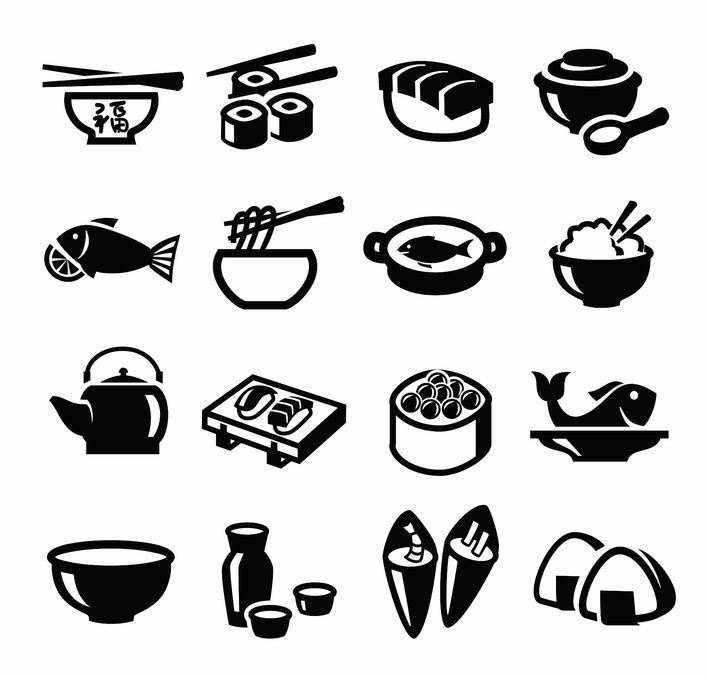 They are ubiquitous finger foods which are very attractive and satisfy hunger very easily. You should not go for them even if you get them in the freezer section or in a restaurant. They are usually made with more salt, preservatives and fat than anyone needs. They contain very high amount of calories such that eating them regularly can make diabetes and weight management difficult. Their nutrition is also very low since they have very little effect on the blood sugar level. 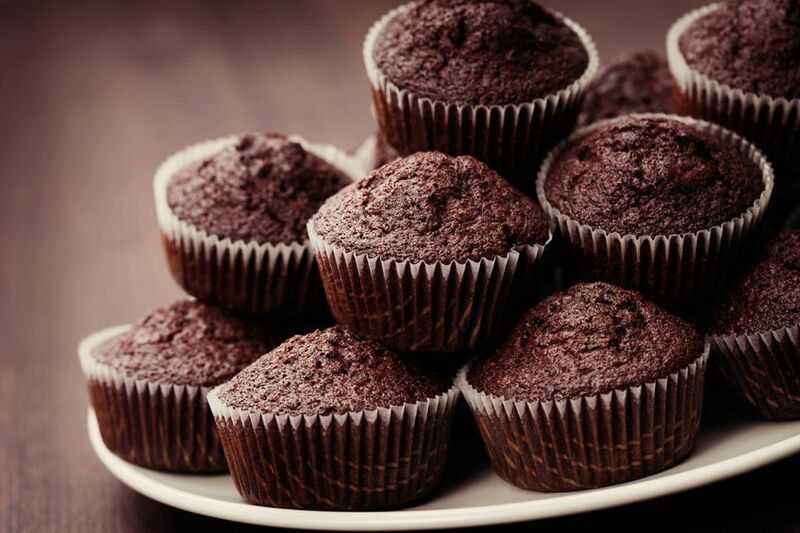 If you really want them, bake them at you home without oil. They undermines ones efforts to reduce weight. They do this by adding much salt, calories and preservatives without much nutrition or fiber which can help in slowing down its digestion. They are empty calories without anything nutritional. They also contain substances which can hurt you especially the high fructose corn syrup which is worse than sugar. It has been proved to cause blood glucose spikes damaging the liver cells. Soda contributes to obesity and encourages bacterial diseases and cancer by providing an acidic medium in the body. 5. Hot dogs and other processed meats. The vast majority of processed meats and hotdogs in the market contain loads of artificial flavors, MSG, salt, cheap unhealthy fillers and other preservatives. 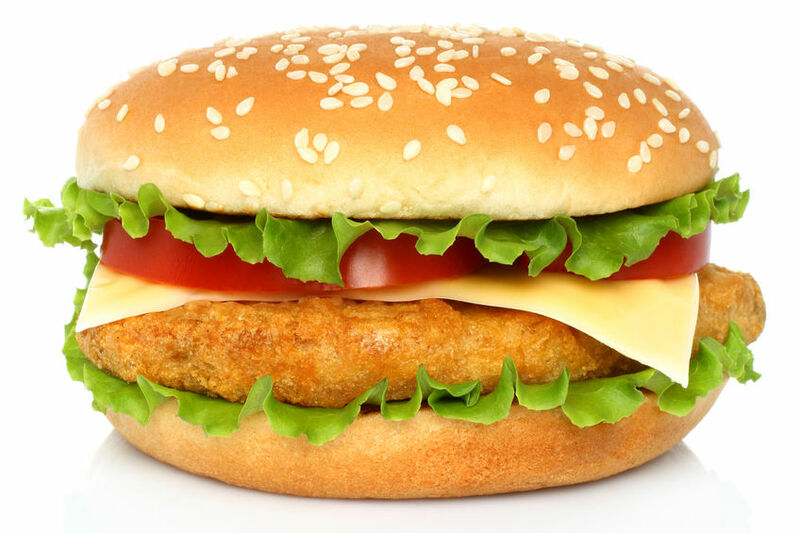 Mechanically separated meat is normally processed under extreme pressure and heat losing their nutritional value. It is a diabetes risk factor. This is according to a study that was carried out recently which showed that, women eating them in restaurants two or more times a week are likely to receive a diabetes diagnosis than those who do not. Breakfast cereals especially those in brightly covered boxes taken in many households. But they have added sugar which contributes to diabetes. Although high fiber diet has been proved to manage and prevent diabetes, these cereals have very low dietary fiber. Look for cereals which provide about 5 grams of fiber and avoid those with large amounts of sugars. These contain a lot of fat and calorie and are salted in most cases which make it more harmful for your health. 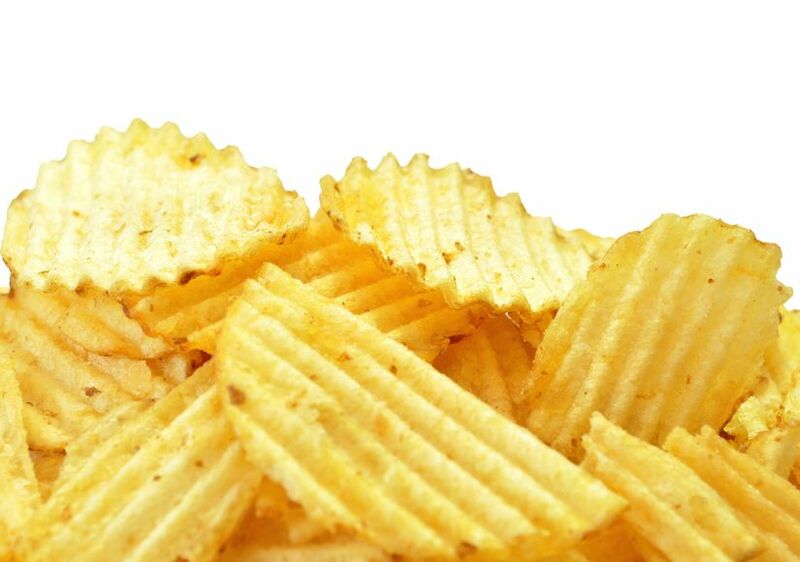 You should avoid chips as much as you can as the amount of calories and fats they contain are more than your body needs and they end up accumulating in your body adding to your weight. They are a leading cause of obesity and all its harmful effects. Their marketing is exceptionally deceptive encouraging people to buy them. The fact is that they have very high amounts of high fructose corn syrup, HFCS to make them sweet. Some have very tiny pieces of honey but most of the sweetness is derived from HFCS. At times, they are loaded with lots of sodium and fats making them unhealthy. 10. Store-bought cookies, crackers, cakes and muffins. All these foods have been grouped together because their effects on the health are similar. Beyond the high levels of salts and sugars, they also contain trans fat. Trans fat is added to make them more profitable since it is cheaper than healthy fats. It also prolongs their expiry date and improves their outer texture. 11. Powered iced tea mixes or prepared flavored iced tea. They are really tempting as they are very easy and cheap to make. They are made from inexpensive tea bags and then kept in the fridge in a jug. They are not as healthy as their preparation could suggest. Instead, they are very unhealthy since they are heavily loaded with artificial flavors, high fructose corn syrup and other sugars. It is an alternative form butter which is used by very many people. The main disadvantage about it is that it is full of trans fats which are linked to many problems related to health such as obesity. It also contains free radicals, preservatives, emulsifiers and hexane. All these components are harmful for your health. This food is popular among snackers and moviegoers but it is still one of the unhealthiest foods you can take. The genetically modified corn used to make it is unhealthy as is the preservative chemicals and the processed salt. Additionally, it contains diacetyl which is a chemical which is known to destroy lungs. If you have to take popcorn, stick to the organic kernels that you can prepare on your own using healthy ingredients such as coconut oil and grass-fed butter.